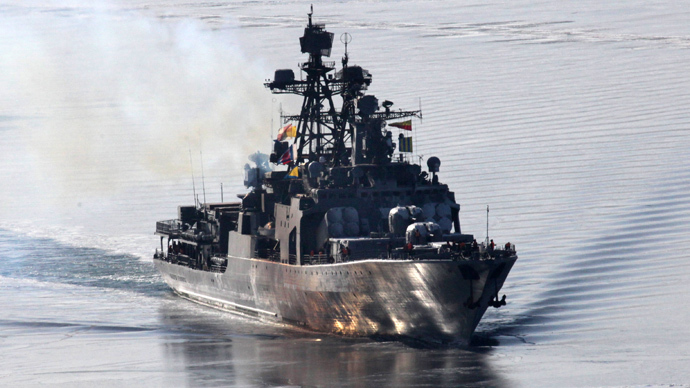 A large anti-submarine ship named “Admiral Panteleyev” reportedly arrived in the east Mediterranean Sea to join the Russian standing naval force as flagship. 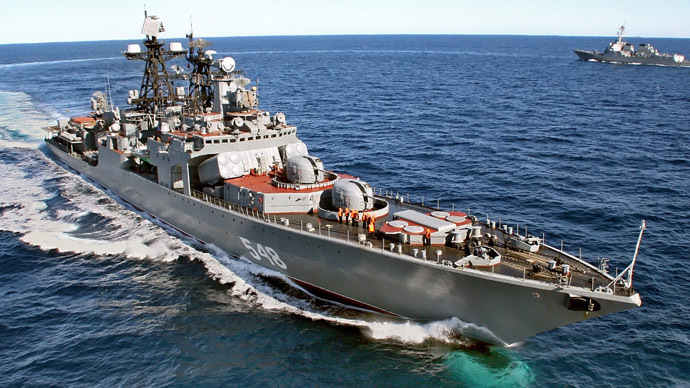 It comes shortly before the scheduled rotation of two Russian landing craft carriers in the area. 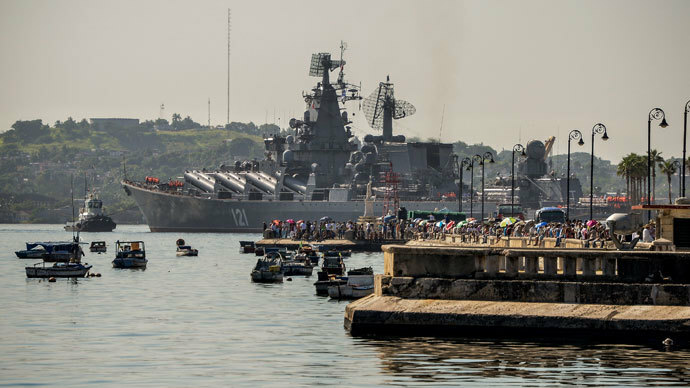 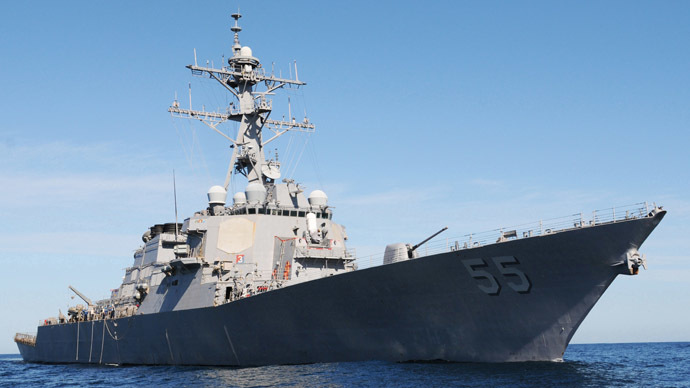 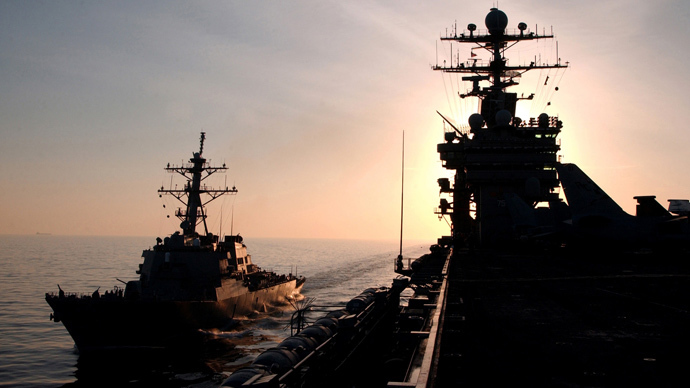 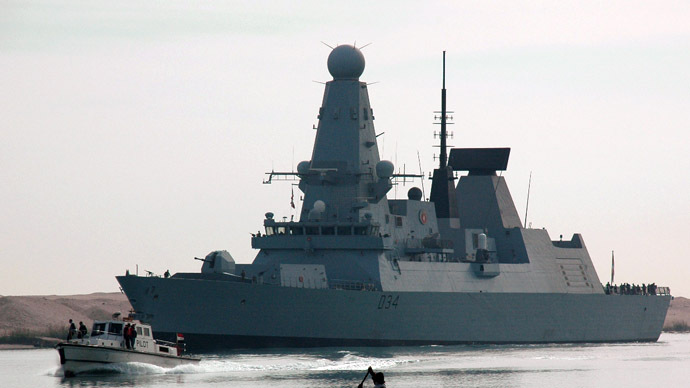 “Our military presence in this region predates the Syrian conflict, and will continue after it, and so it would be wrong to draw any connection between the rotation of our ships in the Mediterranean region and events in Syria,” a senior Russian Navy source told RIA Novosti.